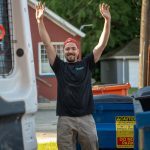 At Taggart Plumbing, we’re big on doing great work. 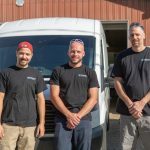 In fact, our owners, Mike & Visca, are master plumbers with literally years of doing quality plumbing work all over the area. 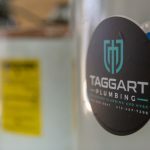 When you work with Taggart Plumbing, you’re not working with a national company or local franchise. We’re local. We’re good. And we want to give you exceptional service at a fair price. 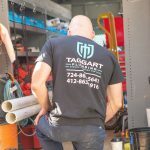 At Taggart Plumbing, we're committed to give you the absolute best plumbing service you've ever encountered in the Pittsburgh area. If you have a plumbing problem, let Taggart Plumbing show you what "Better" looks like.